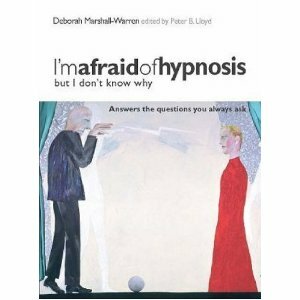 Weight Loss with Gastric Band Hypnosis (optional). London & Malta. Do you feel full enough? Clients come to me to achieve weight loss goals, knowing pretty much everything there is to know about nutrition and healthy eating. Indeed, some clients are eating food mountains of the good stuff ― not just the bad, and the junk. So how come I ask you… are you not FULL and FILLED? Get it? Full-filled! • support and cheer-leading to move you towards your goal weight, week after week… month after month.